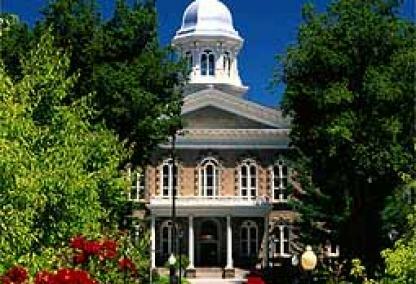 Carson City is the capital of Nevada and home to the Governor’s Mansion and the Nevada State legislature. Carson City has about 54,000 residents at an elevation of 4,800 feet. 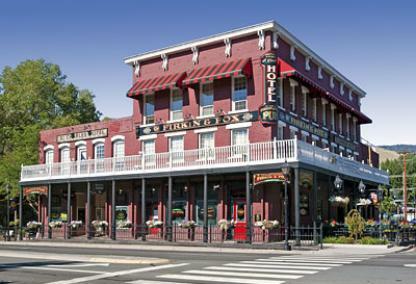 Carson City offers a selection of museums showcasing the history of Nevada from mining to trains.